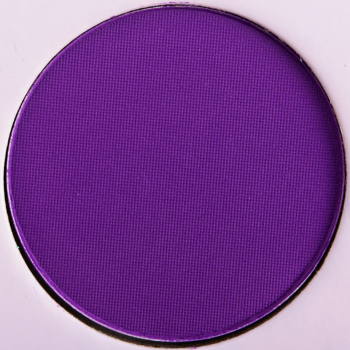 Colour Pop Try Me is a cool purple with a semi-matte finish that is permanent and retails for $5.00. 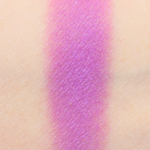 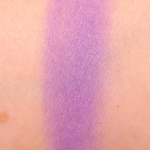 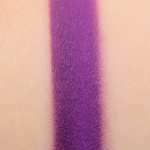 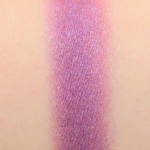 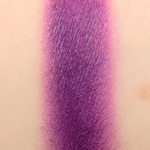 In comparison, Juvia's Place Zulu #9 is a cool purple with a matte finish that is limited edition and. 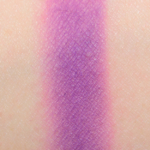 Juvia's Place Zulu #9 is 90% similar — it is less shimmery, darker. 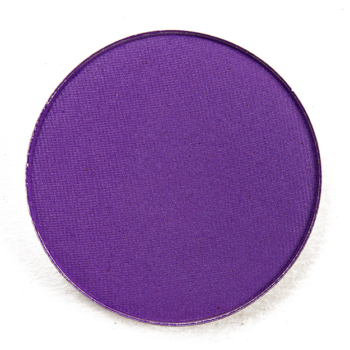 How similar is Zulu #9 to Try Me?